NorCal90 is a family owned and operated business that operates in Oroville Ca. 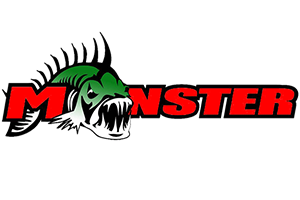 We run fishing events on Lake Oroville for fisherman/woman of all skill levels from the entry level teams learning the ins & outs of tournament fishing to top level professionals fishing the national circuits. NorCal90 was created to ensure that the most positive experience is achieved while fishing Bass tournaments on Lake Oroville. 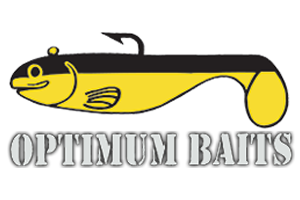 Our goal is to bring the fun back to fishing tournaments, as well as a little competition, with the possibility of taking home a little cash while you are enjoying the limited amount of time we get doing something we all love. Please feel free to contact me with any questions or concerns, we are building this from the ground up and all input is not only welcome but requested. This will be a Trail ran by Fisherman, for the Fisherman.